You are here: Home / Agent Resources / Protect Your Clients from Wire Fraud! Protect Your Clients from Wire Fraud! Did you read the September 2018 edition of the Florida Realtor Magazine? We found the article written by Mike Pappas and Rose. M. Sheehan to be very informative, urging brokers to protect their unsuspecting clients from wire fraud. They recommend having clients bring a void check to the Title Company at closing, verbally verify information, be vigilant for changes in wiring instructions, and stay in contact with the sellers and the buyers. It is very important to protect your clients not only for their protection but to protect yourself from legal ramifications and from damage to your reputation. We strongly advise all Real Estate Agents become familiar with and practice steps to protect their clients. We also urge agents to find out what their brokerage and others are doing to protect themselves and their clients. 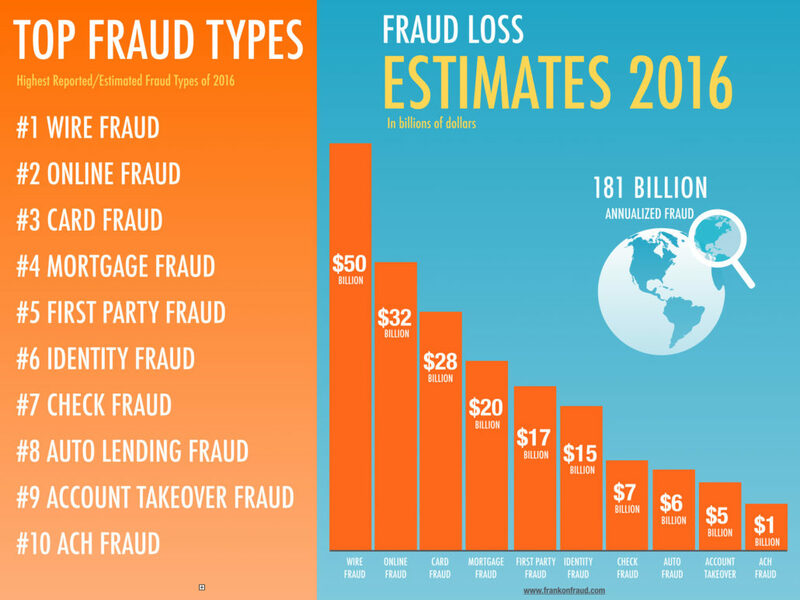 As you can see from the infographic above wire fraud, online fraud, and mortgage fraud were the top types of fraud in 2016 and have only been growing since, therefore, agents need to be vigilant not only for themselves but their clients. https://luxuryandbeachrealty.com/wp-content/uploads/2015/05/logo.png 0 0 admin https://luxuryandbeachrealty.com/wp-content/uploads/2015/05/logo.png admin2019-01-15 17:13:452019-01-15 17:13:45Protect Your Clients from Wire Fraud! Bacchus is Now Open! The Mason is the Next Apartment Building Set for St. Pete!